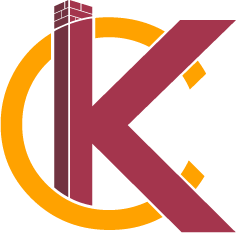 Commercial Remodeling | KC's Improvement & Construction Co., Inc. Commercial Remodeling | KC's Improvement & Construction Co., Inc. 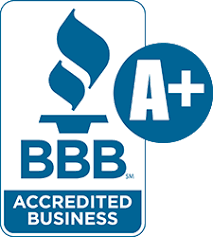 Here at KC’s Improvement & Construction Co., Inc., we have a solid reputation for completing residential remodeling projects withexcellence, but this reputation doesn’t precede our commercial remodeling capabilities. If your business could use some updates or even a complete overhaul, we’re the ones for the job, thanks to our impressive portfolio of projects, extensive experience, and knowledge of proper and innovative remodeling practices. We realize your business runs on a tight schedule, which is why we’ll keep your commercial remodeling project moving forward and running smoothly during all stages. From concept to completion, our job is to reduce hassle and eliminate stress, so you can focus on running your business in Greensboro, North Carolina successfully even in the midst of a renovation. We’ll also take your feedback seriously, provide continuous updates, and always make ourselves available to answer your questions and address any concerns you might have. 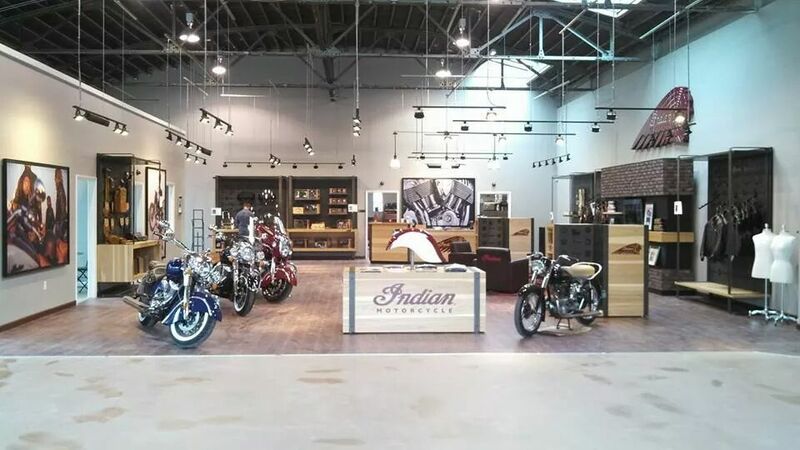 Above all, we want your newly renovated commercial location to reflect your business’ passions and mission while still being a functional, attractive space for you to run your operations out of. We’ll listen to you to ensure all design plans come together seamlessly and that they evolve to become the reality for your business that embodies the upgrades your operations so desperately need. For all of your commercial remodeling and renovation needs, you can’t go wrong partnering with our reliable, detail-oriented, customer-focused general contracting company. Get in touch with us today to receive your free business consultation and to find out more about the commercial remodeling work we do. The best confirmation that a general contracting company is the right choice for you is great recommendations from others. 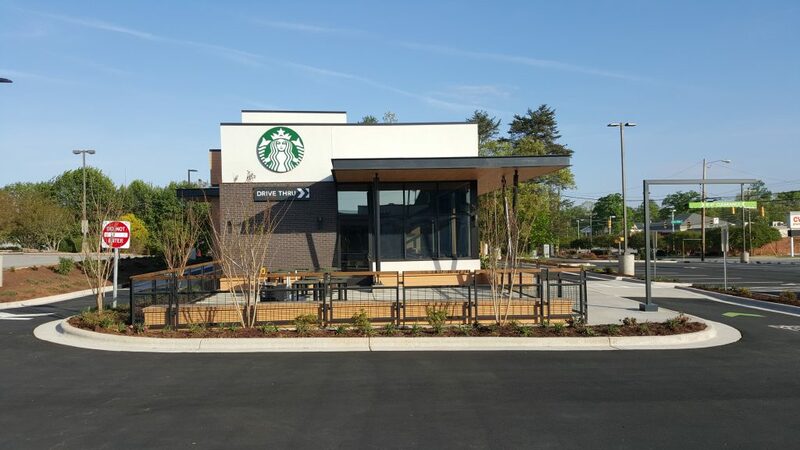 This is why, if your location could use some work, the right option is to turn to us at KC’s Improvement & Construction Co., Inc. for all your commercial outfitting needs in Greensboro, North Carolina. 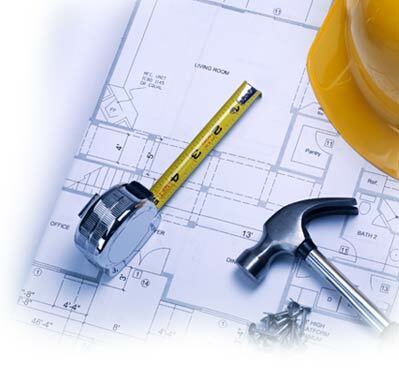 When it comes to picking a commercial contractor for your next commercial construction project, you can’t go wrong when choosing KC’s Improvement & Construction Co., Inc.
No matter what your business is, our team can help you find the right design to maximize your commercial remodel.